The Water Council will host esteemed author Cindy Alvarez in a morning lecture on Lean Customer Development this Thursday! Registration closes at 5pm tomorrow; limited seating available, don’t wait! Join us for this valuable “Lean” workshop! Cindy Alvarez will teach about Lean Customer Development strategies and provide guidance on how to ask questions and put aside assumptions in order to rigorously validate ideas. You will learn the value of differentiating customer ‘wants’ from ‘needs’ and building constant learning into your product development culture. Increase you next product’s chance of success. Help your organization move faster and work smarter. Validate your market or product idea to maximize your efforts. 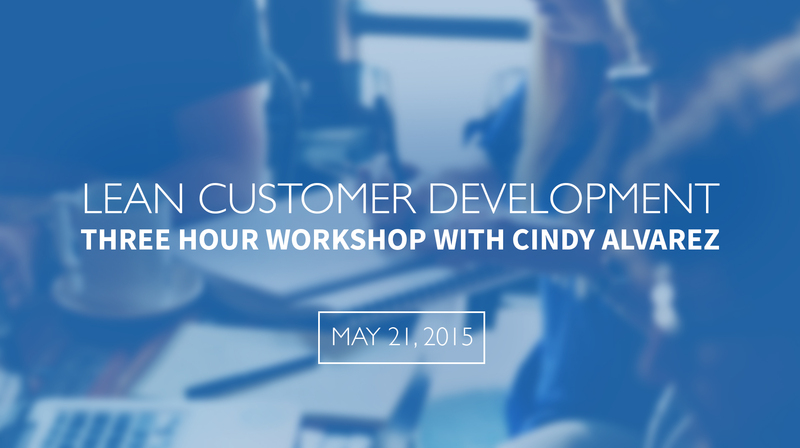 Cindy Alvarez is the author of Lean Customer Development: Building Products Your Customers Will Buy. 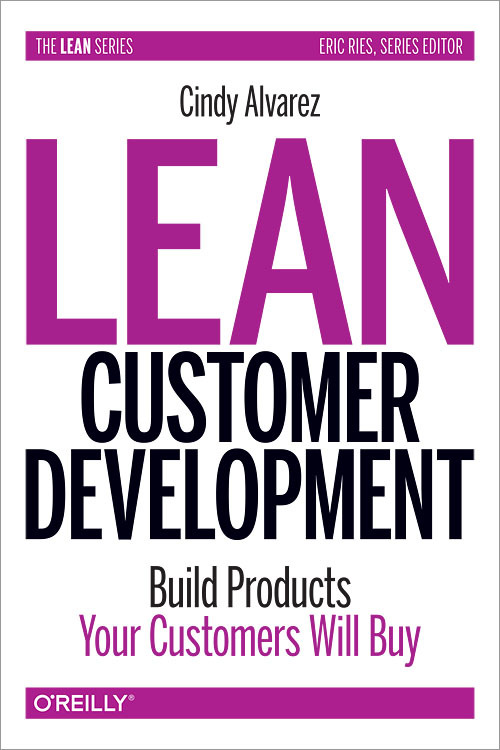 After seeing many organizations struggle, she wrote Lean Customer Development as practical, hands-on guide to effectively talk to customers. Through the tactics in the book, organizations will learn how to rigorously validate their ideas, differentiate customer ‘wants’ from ‘needs’, and build constant learning into their product development culture. Cindy’s career has focused on interaction design, customer research, and product management for both startups and Fortune 500 companies. In her current role she runs user experience and product design for Yammer (a Microsoft company) and evangelizes lean tactics throughout the company as part of Microsoft’s UX Leadership Team.